Charlotte Choate, MSN, RN, is an instructor with the Associate of Science in Nursing Program. She graduated from Southwest Baptist University with an Associate Degree in Nursing in 2004. 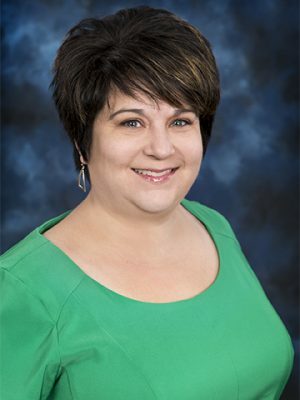 She earned her Bachelor of Science in Nursing from Southwest Baptist University in 2011, and completed her Master of Science in Nursing from Liberty University in 2014. Charlotte’s experience includes teaching in the OTC Practical Nursing Program since 2011 and continues to be active in a local hospital Med/Surg unit.